UFC today announced a new multi-year global licensing agreement with OPRO, the world’s largest manufacturer of mouthguards. 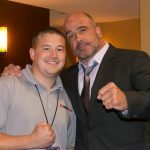 The partnership, which begins in 2018 and was negotiated by IMG, grants the oral protection company the rights to produce UFC branded mouthguards and provide bespoke guards to UFC athletes. 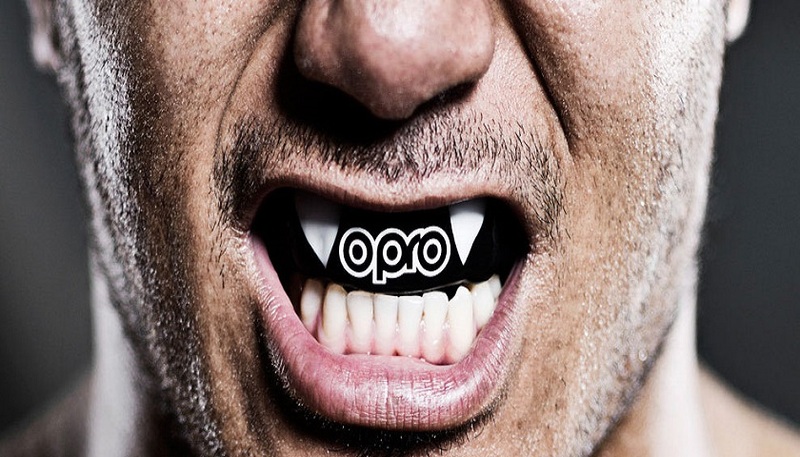 OPRO serves as the official mouthguard partner of a number of professional sporting organizations, including Great Britain Taekwondo, England Boxing, England Rugby, New Zealand Rugby, Australia Rugby and England Hockey, as well as the German, French and Italian Mixed Martial Arts Federations. For more information, please visit opromouthguards.com.